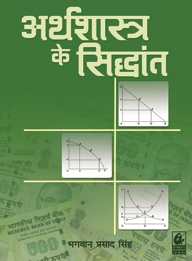 Based on the CBSE syllabus, this book is meant for students of class 11 of Bihar, Jharkhand and all other state boards following the CBSE syllabus. 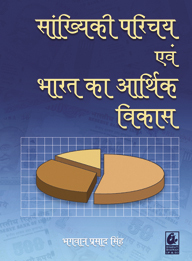 It covers topics related to Indian economic development sinceindependence, details of tenth and eleventh five year plan etc. All chapters are supported by latest data. Extensive exercises, which follow each chapter, include all types of questions asked in the examination.